TADTS will help you find out. EtG is a direct metabolite of alcohol (ethanol). Its presence in urine may be used to detect recent ethanol ingestion, even after ethanol is no longer measurable. The presence of EtG in urine is an indicator that ethanol was ingested and can be detected in urine for up to 80 hours after ingestion. 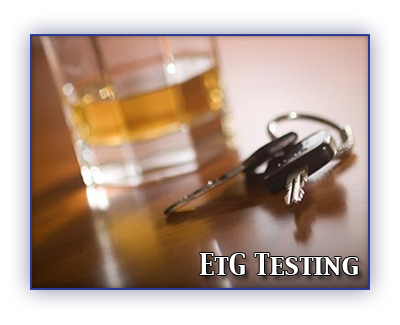 EtG is only evident when ethanol is ingested and is not produced as a result of fermentation.